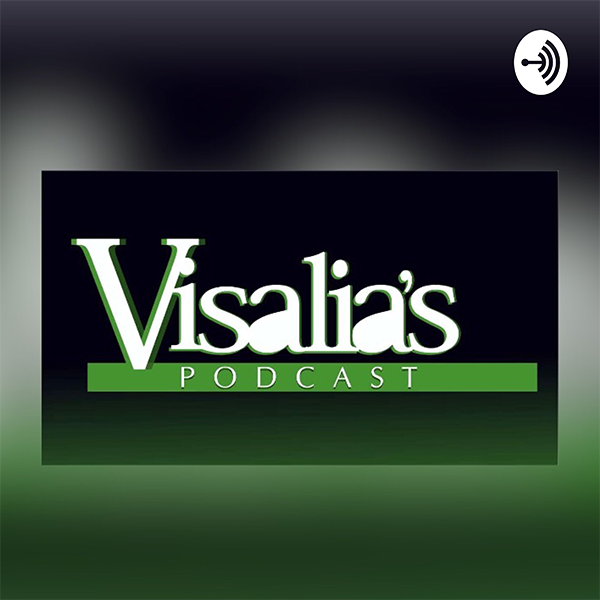 Reggie and Paul welcome host of Visalia’s Podcast, Jessica Delgado on the trail this week. As the production manager at the Sun-Gazette, Episode 101 was a rough one to get through. On the episode, a local publicist attempted discredit all news outlets in the area, including ours, in order to promote her own podcast talk show. I have known and worked with Reggie Ellis and Paul Myers for nearly four years. These are two local journalists who should be commended for their commitment to honoring fact over opinion. They do this with the full knowledge that people today don’t always like learning the facts—they do sometimes complain about what we are doing right! They’d rather turn on cable TV and hear their beliefs/fears validated via hyperbolic “alerts,” pundit speculations and half-fact-tinged opinions. While we do sell advertising space in the newspaper, there are clear lines drawn between news articles, opinion columns and ads. Facts along with meaningful context is what the the Sun-Gazette offers. If we have an opinion we think you might be interested in reading, you’ll find it labeled as such on the Opinion page. Also, The Paper Trail Podcast offers Reggie and Paul’s added insight about what they are reporting in the newspaper each week.